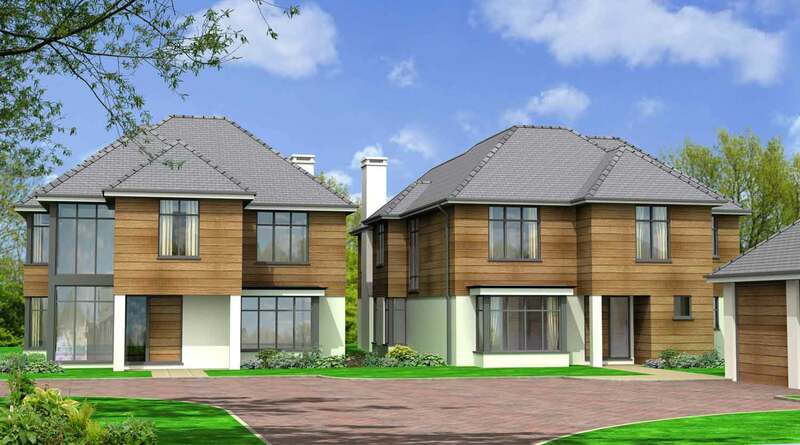 The site is situated in a prestigious location only 10 minutes walk from Burgess Hill town centre and mainline station. 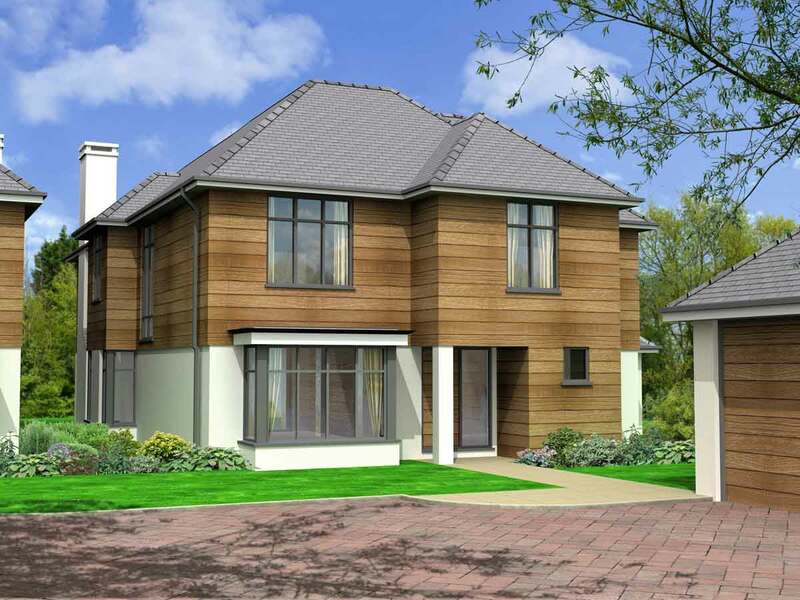 Detailed planning consent was obtained for two contemporary, architect designed executive homes, replacing a derelict detached 1940s dwelling. 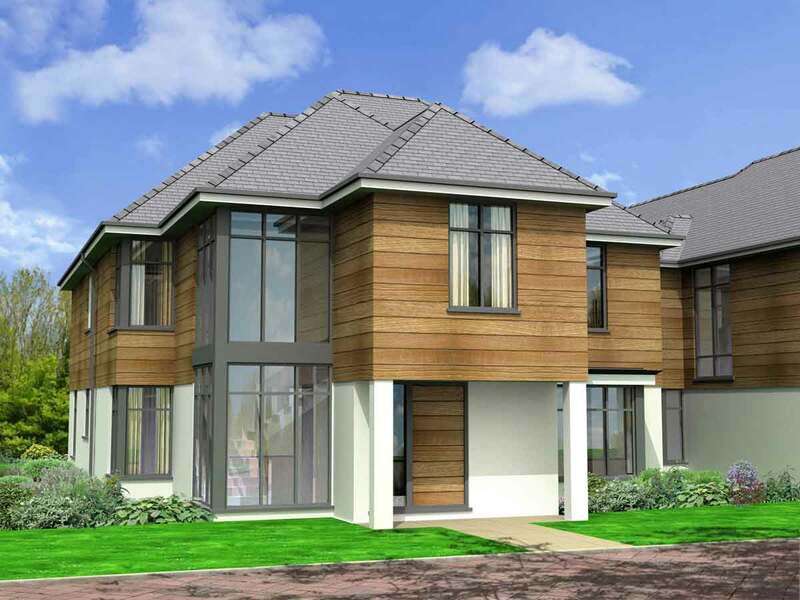 Each house has 5 double bedrooms, 3-4 bathrooms, 3 reception rooms and double garages. Floor areas = 2,879 and 2,746sqft.